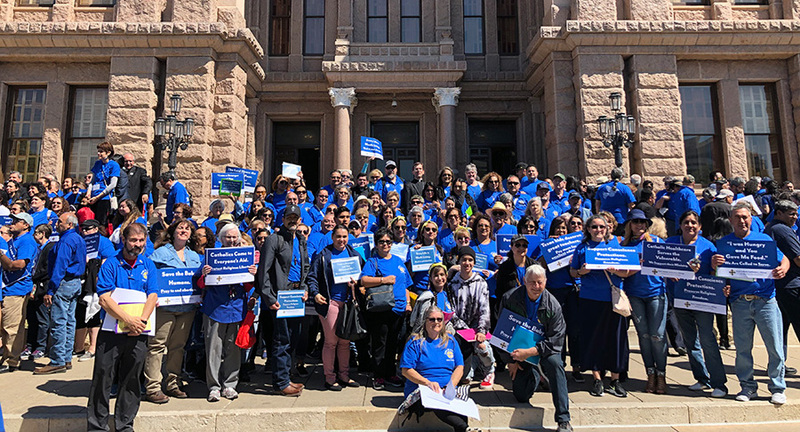 We had a wonderful day of faithful citizenship at the Capitol March 26! There's still much to be done to to improve state laws on issues relating to Catholic moral and social teaching. Sign up for our regular newsletter to learn what you can do! 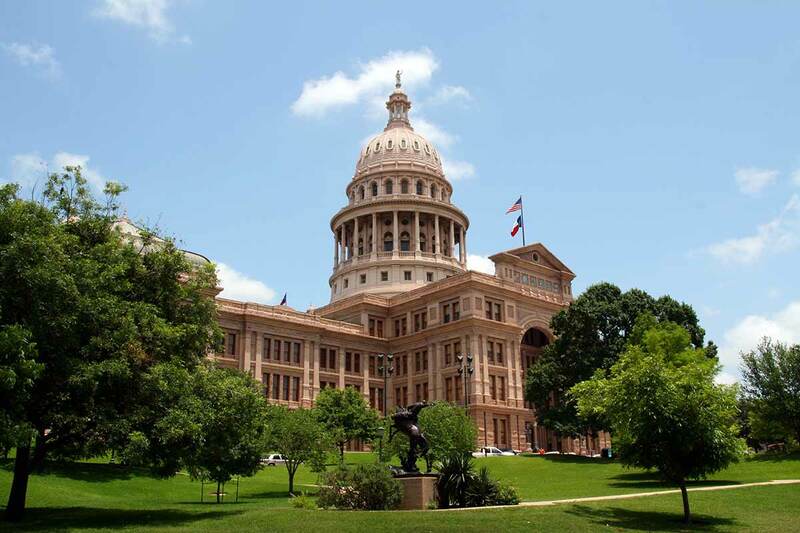 Learn how we're working to improve Texas law and how you can contact your lawmaker. TCCB Education Department accredits Catholic primary and secondary schools and offers support services to educators. 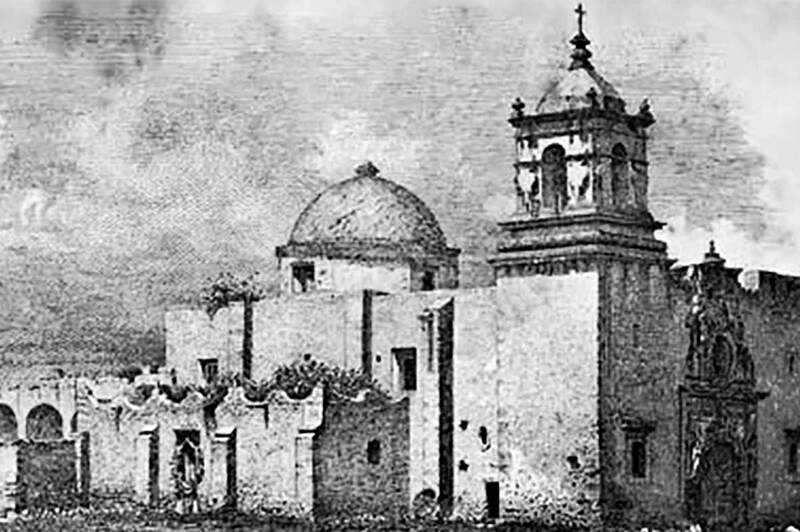 The Catholic Archives of Texas is nationally recognized as a resource for discovering Catholic history in the Southwest. Help support Texas' 30,000 children in foster care and their families. St. Joseph is our holy model! The Public Policy staff serve the Bishops before the Texas Legislature, the Texas delegation in Congress, and state agencies. 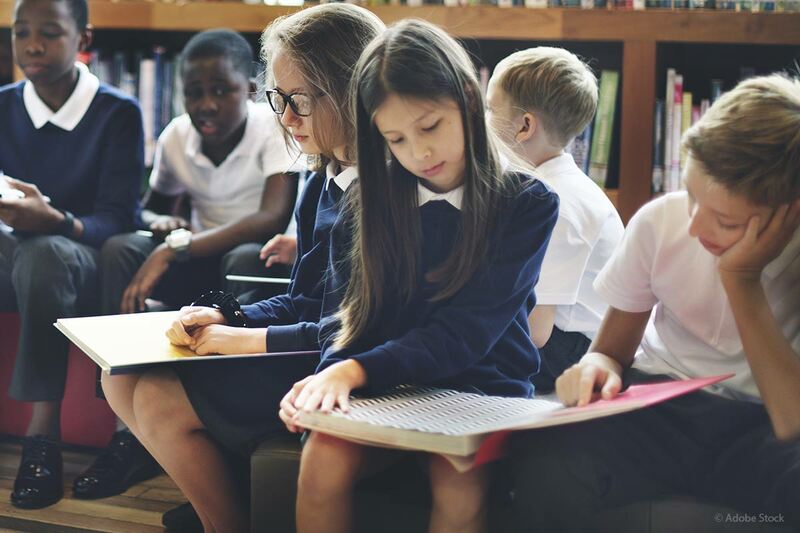 Catholic schools in Texas are accredited through the TCCB's Education Department to ensure excellence in schools statewide. We collect, preserve, and make available books, artifacts, and photographs that document Catholic history in Texas since the 16th century. Please note: Our parking lot is between Congress and Colorado. For a street view, click here. Please note: We are located inside the Diocese of Austin Pastoral Center.